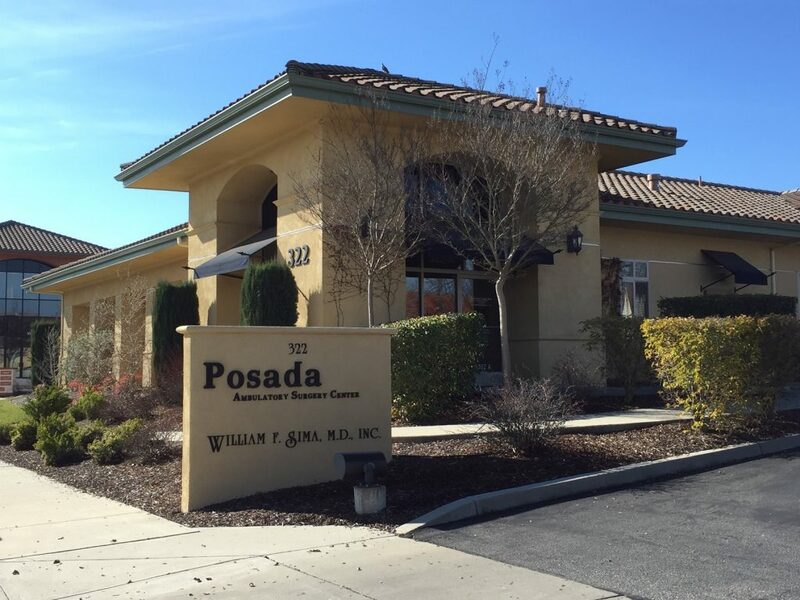 If you are looking for a great orthopaedic surgeon in Templeton and the greater SLO county, you are in the right place. Give us a call or click here to request an appointment. Fill out the form on the appointment booking page to schedule an appointment with one of our providers.